Q Acoustics 3050i 5.1 Wins What Hi Fi? Product of the Year! 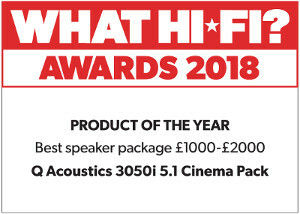 We are delighted to announce the 3050i 5.1 cinema pack won What Hi Fi? 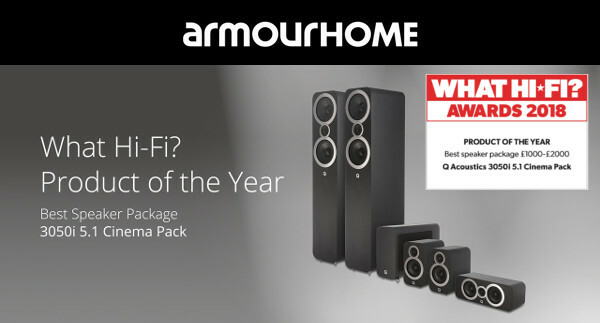 Product of the Year for best speaker package between £1000 – £2000.